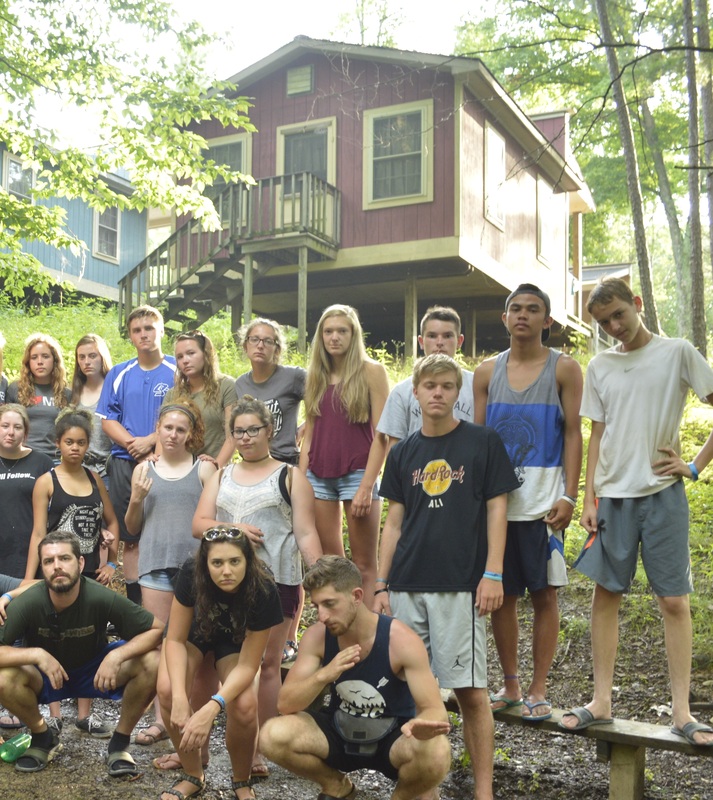 On behalf of the Xenos High School Ministry, I’d like to thank you for your support of Epic Summer Camp in 2016. As you have probably seen and heard, God has been using this week of fellowship and biblical teaching to powerfully impact students across the Columbus area. In the past seven years, the dream and prayer of seeing a camp full of high school students learning about Jesus Christ and spending time together has blossomed from a 300 person camp to over 800 in attendance. God has far exceeded our prayers! 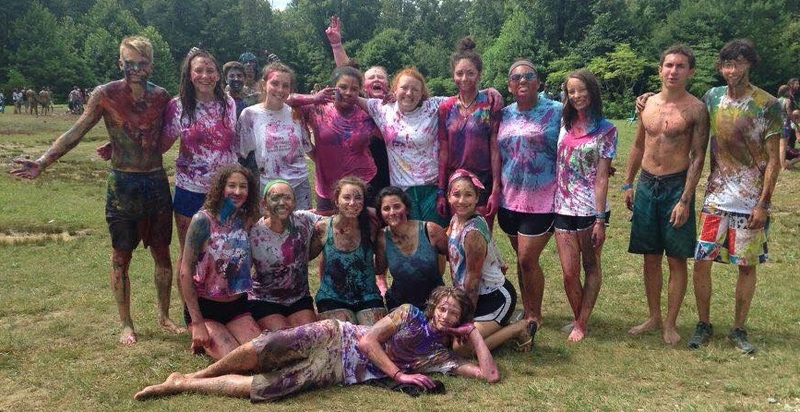 At Epic 2016, high school students from across Columbus were able to enjoy deep fellowship with one another, intriguing readings, discussions and teachings over various ‘Heroes of Faith’ from the Bible, and lots of fun activities! Many students, during this week, made a decision to trust and follow Christ. Epic is, without a doubt, the highlight of the year for the high school ministry. Most students have no idea what regular fellowship with other Christians looks like, and Epic gives them this opportunity. They are able to have fun while also being engaged deeply on spiritual topics that have changed many of their lives. Even non-Christians, able to witness the zeal for Christ and love from the Body of Christ have their lives changed, too - in fact - 21 non-Christian students came into a personal relationship with God during Epic 2016! The camp consists of deep devotional readings and discussions in the morning, followed by hours of fellowship and fun throughout the day. In the evening, we invite some of the best teachers in our church to preach through our series. Last years’ series on Proverbs was excellent! At the end of the week, many students give their testimonies on how Epic impacted and changed them, or gave them that final push to trust Christ with their life. A special thing is happening at this camp every year, and it wouldn’t be possible without your support! Thank you again for your support, and please continue to pray that students can grow with the Lord through this camp and that non-Christians will continue to be blown away by God’s love and decide to trust Christ with their lives. If you’d like to see some highlights from Epic 2016, follow this link.